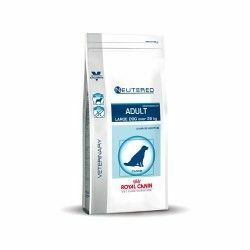 PRO PLAN Duo Delice Adult Chicken Purine, ideal for healthy dogs, it is the I think that you're looking for for your pet. With a delicious flavor and loaded with nutrients, is based on the union of two components. Joins the I think the dry, the of all life, with an extra ingredient: tender chunks of chicken rolled. The recipe of this I think has been developed by veterinarians and nutrition specialists canine. 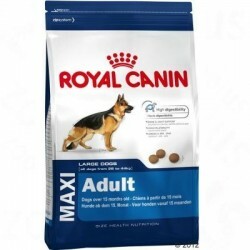 This food is also suitable for dogs that have lost appetite, in a timely manner or for a prolonged time, and for those who are very sensitive to the time of the meal. The high quality of the ingredients, the exquisite taste of these and the special way in which they have been cooked turn this formula into a unique recipe. The set of these factors facilitates the digestion and prevents the loss of nutritional value. Next to the pieces of chicken rolled, we stress the beet pulp as a source of soluble fiber, which stimulates bowel function and improves the quality of the stool. The high content of specific proteins nourish the intestinal cells and strengthen the digestive system. Finally, the double texture of PRO PLAN Duo Delice Adult Chicken makes easier the process of chewing and the surface of their kibbles promote the reduction of tartar and strengthen teeth.